As Canandia grows, we will provide the latest news from Canandia Bioceuticals, showing our ongoing progress to fulfill our corporate objectives. The acquisition of Canandia represents the Invictus’ third cultivation facility licensed by Health Canada under the Cannabis Act and Cannabis Regulations. As Canandia is headquartered in British Columbia the acquisition is a natural fit for Invictus. Invictus’ production portfolio now includes licensed cannabis operations in the provinces of British Columbia, Alberta and Ontario, which is key to the Company’s plan to scale production to meet domestic and international demand for premium grade cannabis. Canandia an R&D and production driven company dedicated to innovation, operational excellence and the production of top-quality cannabis receives its production licence from Health Canada. The Company will deliver a variety of premium products for the global medical and recreational market and is committed to serving the therapeutic needs of its medical patients and providing a compelling product assortment for the adult-use recreational consumer. Canandia is proud to report that we received an Authorization To Build for our Delta 4,000 sq. ft. facility from Health Canada. The facility is currently undergoing a $2M renovation to convert the building into a state of the art, pharmaceutical grade, production/research facility. The facility is expected to produce about 500 kg. per year of high grade product. The Delta facility is now secured for Canandia through a Lease with an option to buy contract. The Delta facility is an integral part the execution of Cannadia’s staged plan to fulfill our objectives. The facility is expected to catapult the company’s objectives forward, as it will allow us to apply for an Export License, an Extract License, and a Lab License immediately, instead of having to wait for the Agassiz facility to be built and licensed. Another important advance is the ability to convert the Delta facility into a nursery that can produce thousands of seedlings to be used to fill the building in Agassiz versus having to wait to ramp up production over many months. Canandia’s team of professionals has completed a comprehensive package for construction and equipment of the first 50,000 sq. ft. building at our Agassiz 32 acre parcel of industrial land. This package was submitted to the Fraser Valley District on December 1st. 2017 and successfully accepted. Canandia expects the plan to be approved in Q1 2017, with construction commencing immediately thereafter. Canandia Bioceuticals Inc. announces the submission of our Agassiz MMPR application. A team of highly qualified MMPR experienced Doctors, Pharmaceutical Regulatory Compliance Quality Control Consultants, Security Consultants, and Data Retention Specialists put together a superb 1,000 page document that includes all the detailed Standard Operating Procedures (160 in total) along with all the Logs, and Forms to accompany them. Canandia Bioceuticals Inc. announces the signing of a Letter of Intent with Jean Lafontaine, who holds a M.Sc. and Ph.D. in Organic Chemistry. Previously, he was the senior chemist and plant cell compound extraction specialist of a major manufacturer for 30 years. His experience includes the isolation and purification of small organic molecules from complex matrices, analysis of the crude and refined products by GC/FID, GC/MS and HPLC while conforming to strict chemical, isomeric and enantiomeric purity requirements. He has extensive experience as a senior chemist including performing extractions using high volume fractional distillations, recrystallization and preparative scale chromatography. His working knowledge of sub and supercritical CO2 extractions, preparative scale isolation, purification and analysis of biologically active natural products will be of great value to Canandia as we expand into the extraction and purification of cannabis compounds for the medical cannabis industry. He will head the extraction division at Canandia and help design the CO2 Extraction Plant the company plans to construct at the Agassiz site. Canandia Bioceuticals Inc. announces the company has secured a $500,000 corporate line of credit for a term of seven years at 5% interest from a private lender. Canandia Bioceuticals Inc. announces the company has successfully completed its first private placement in the amount of $1 million. We wish to thank our investors and everyone that assisted us. We expect that exciting times are ahead! Canandia Bioceuticals Inc. announces the completion of logging and prep work for construction at our Agassiz site. The site has now been readied for construction. Canandia was able to secure these services for the value of the timber that was harvested from the land. Canandia Bioceuticals Inc. announces the completion of the in-house testing lab at our Delta facility. Construction of the lab was overseen by Signoto MMPR Laboratory Consultants. Canandia is now capable of performing various tests for potency that include several forms of THC and CBD, as well as various mold, mildew, and pollutants tests in Marihuana products. 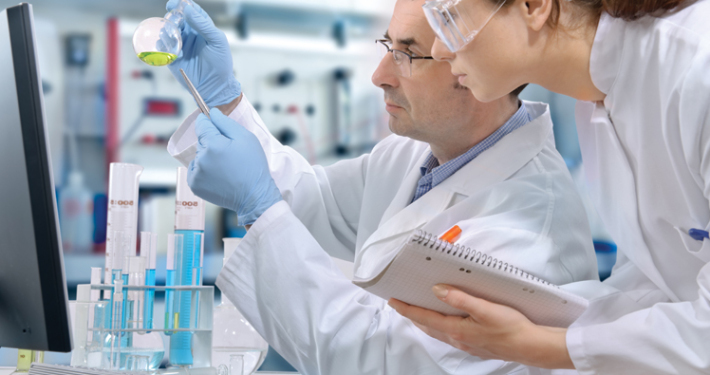 Canandia was able to secure the equipment, construction, and qualified personnel through a joint venture with Wagon Wheel Laboratories at no financial or equity cost to the company. December 2014 – Canandia Announces the Addition of Duncan Kennedy to Board of Directors Canandia Bioceuticals Inc. announces the addition of Duncan Kennedy to our Board of Directors. Duncan is a leader and innovator in the digital media industry with more than 20 years experience building successful products and companies, both in the private and public sectors. His track record and successes includes: launching the world’s first consumer Ultra HD video service for Sony’s Network Entertainment; acting as a consultant to numerous start-ups in the mobile media industry including Thwapr Inc. and K2Media in New York; CEO of Tribeworks, a San Francisco and Tokyo based SaaS tools company; senior VP of Business Development at Mjuice; and managing the QuickTime product line for Apple. Duncan is an extremely valuable addition to our team, and will act as our Director of Marketing. He will provide guidance for our marketing department and help build our public company management team when Canandia goes public. Canandia Bioceuticals Inc. announces the signing of a Letter of Intent with Jaclyn Thomson, Ph.D. to enter a full time employment contract upon Health Canada approval as the designated Quality Assurance Supervisor or “QA Person” for our Agassiz application. Jaclyn holds a Ph.D. in Organometallic Chemistry; has a B.Sc. with a major in Chemistry with an Honours Thesis; and is currently an Executive Assistant of Quality Assurance at a major pharmaceuticals company. Canandia Bioceuticals Inc. announces the company’s submission of three building applications for three 50,000 sf buildings with the Planning Department of the Fraser Valley Regional District. Canandia Bioceuticals Inc. announces the purchase of a 32 acre site 100 km from Vancouver BC, in the Frazer Valley region. 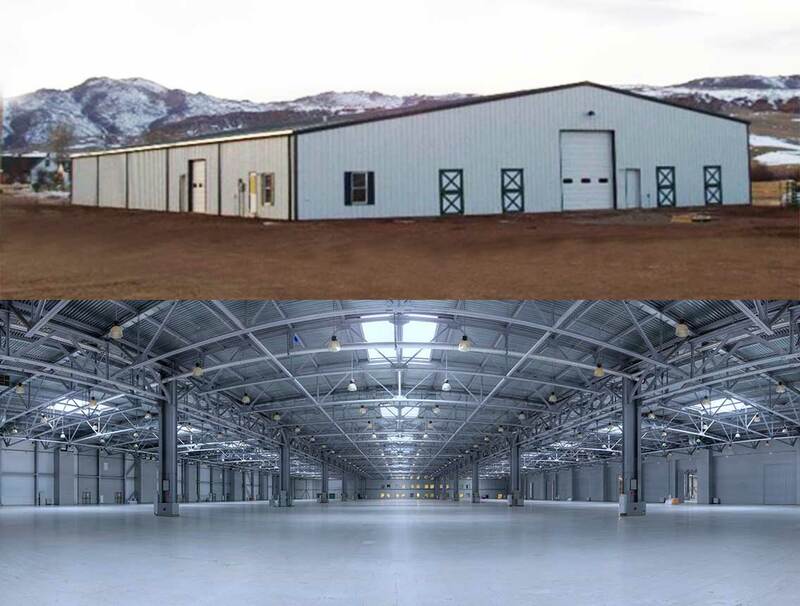 The site has been pre-approved for 2 million square feet of Medical Marihuana production, Medical Marihuana product manufacturing, and Medical Marihuana research and development under the MMPR. Approval for these uses was granted by the municipal governing authority, the Frazer Valley Regional District. 90% of the land is eligible for a 100% property tax exemption under the British Columbia Agriculture Land Reserve (ALR) Act. The site is also eligible for the B.C Hydro Large Conservation Rate; a discounted rate on electrical charges 70% lower from the B.C Hydro Residential rate. Canandia Bioceuticals Inc. is incorporated under the Business Corporation Act on December 27 2013 at 12:12 PM Pacific Time at Victoria, British Colombia.